(CN) – The Trump administration has given the go-ahead for a project to siphon millions of gallons of water from an underground aquifer in the Mojave Desert and sell it to Southern California water districts. 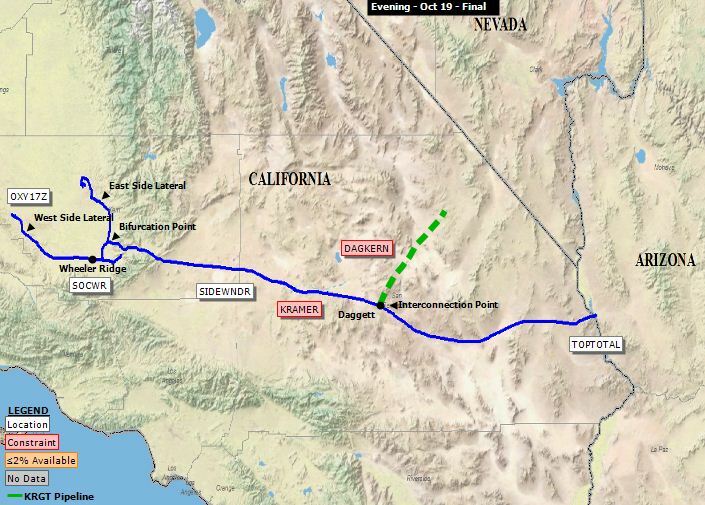 Cadiz, the company in charge of building the 43-mile pipeline across federal land, hailed the decision while environmentalists fret the scope of the project could have devastating effects on the fragile and relatively pristine ecosystem of the Mojave. In a letter to Cadiz, the Bureau of Land Management said it had removed legal hurdle implemented by the Obama administration, paving the way for the company to begin the project. “The October 2015 administrative determination is no longer an accurate representation of the BLM’s view of the applicable law and facts, and therefore is expressly superseded by this letter,” said Michael Nedd, acting BLM director, in the Oct. 13 letter. BLM legal analysts in the Obama administration had said a railroad right-of-way could not be used for purposes apart from the operation of a railroad, which effectively ended Cadiz’s bid to build the project along the tracks. However, Cadiz and its CEO Scott Slater – who is also part of the high-powered Denver-based law firm Brownstein, Hyatt, Farber, Schreck, which has frequently lobbied the U.S. Department of Interior and fostered connections to Donald Trump’s presidential transition team – got the Trump-era BLM to see things differently. But significant hurdles remain, as California government has begun erecting impediments in place of the ones the Trump administration is busy dismantling. The Cadiz project has already gone through the state-run approval process, which included environmental review under the rigorous California Environmental Quality Act. But the State Lands Commission says the pipeline will cross a segment of state-owned land and will require a lease. Cadiz has brushed off the commission’s gambit, saying the agency had plenty of time to throw its hat in the ring during the first round of environmental assessments. The lands commission isn’t the only powerful opponent lining up to oppose the project, as Sen. Dianne Feinstein has long made her enmity to the project known – going so far as to request state legislators to introduce a bill to require another round of environmental reviews. Furthermore, environmentalists concerned about the project’s potential to harm the desert ecosystem are likely to look for recourse in the legal system. Environmentalists point to an independent analysis by the U.S. Geological Survey that shows Cadiz plans to withdraw 50,000 acre-feet of water per year for 50 years, more than five times the recharge rate in the rain-starved portion of California. 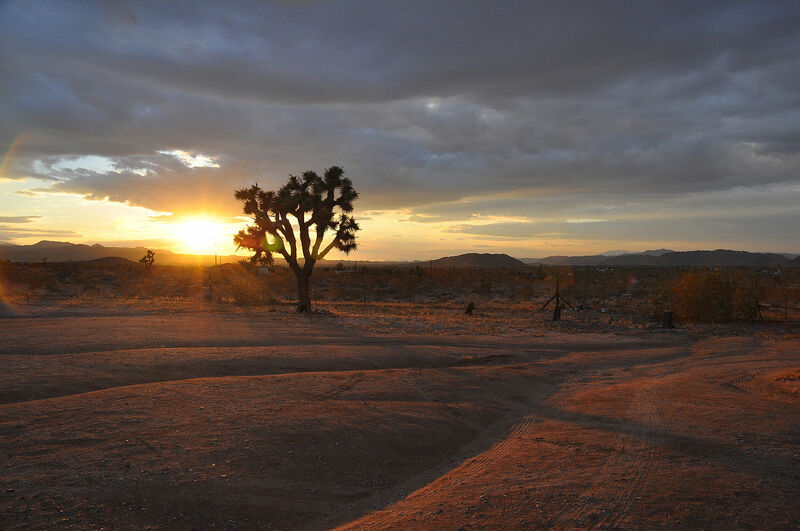 Groups also say the three valleys in the Mojave – the Fenner, Bristol and Cadiz valleys – teem with life, both flora and fauna, that rely on aquifers that have been in place for centuries. Other critics say the project is unnecessary, particularly as Southern California attempts to solve water problems with 21st century solutions like water recycling and desalination plants and watershed restoration projects focused on rehabilitating the Los Angeles River. But Slater says that environmentalists greatly misunderstand the nuances of the project, saying much of the water Cadiz wants to siphon through the pipeline would evaporate anyway, serving no purpose for the ecosystem. The company issued a statement in April saying Feinstein fundamentally misunderstands the project and is jeopardizing a project that is both economically beneficial and environmentally sound. “Two public agencies and 12 separate court opinions have expressly repudiated her arguments and sustained our project in accordance with CEQA, the highest environmental legal standard anywhere in America,” Cadiz said.